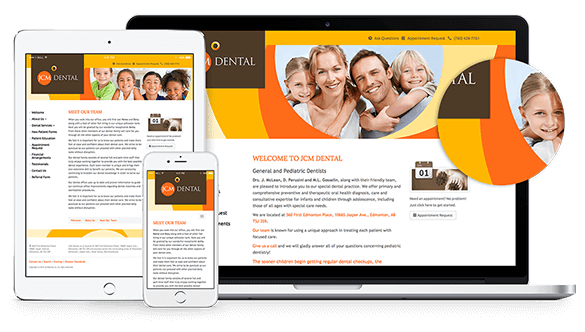 Welcome to your new dental website! Your website is almost ready to go / We've prepared a few optional features to help you get started. The personal information including your credit card number is protected by encryption so it cannot be read as it is transmitted over the Internet. To ensure uninterrupted service, your subscription will be set to continuous auto-renewal payments month-to-month basis. The charge on your credit will be taken on the first day of the month. You can cancel your subscription or disable auto-renewal at any time by contacting Customer Care. I'm interested in A beautiful, simple website.